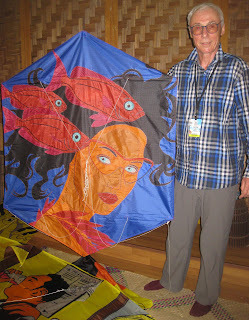 Join us for a meet and greet with kite artist Olivier Raymond! 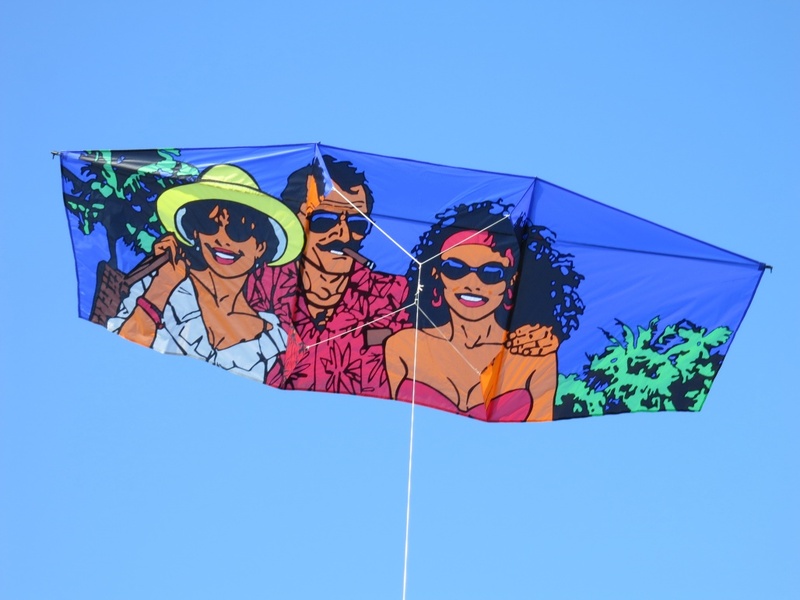 - Minnesota Kite Society - Fly With Us! 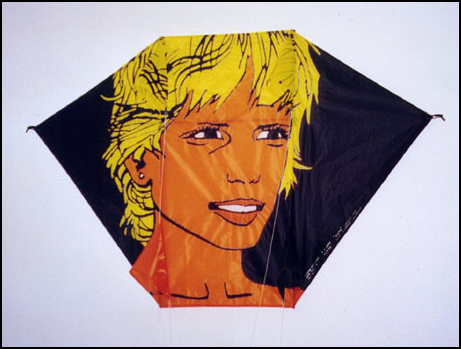 Join us for a meet and greet with kite artist Olivier Raymond! Minneapolis and is making time for a meet and greet Thursday, April 19th, 3pm to 5pm. 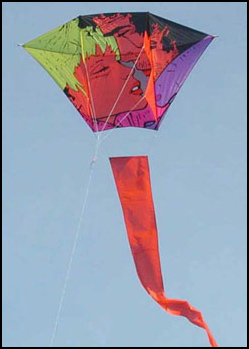 participate in a Kite Festival in Maine. 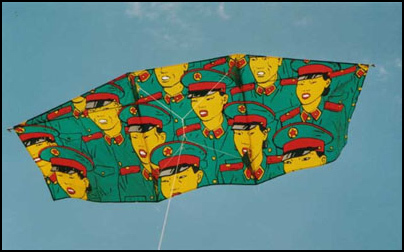 He plans on bringing 5 of his kites. Please join us for a meet and greet 3- 5 pm Thursday (April 19th) in the Entertainment room at Loring Green West Condos downtown Minneapolis. There is guest parking available. If you park in the garage you need to register the parking spot. The entertainment room is near the main atrium. The security desk can direct you. Open to whomever is interested in kitemaking and applique. Loring Green West is at 1235 Yale Place Minneapolis 55403. Click for directions. Take advantage of this incredible opportunity! Hope to see you Thursday. Here is a link to the workshop Olivier is doing in Boston. Some great pictures of his work. Some pictures of Olivier's amazing applique.